When it comes to my morning routine – taking a fast shower is usually part of getting ready, but even with a fast shower, I like to fully enjoy the 15 minutes I get every morning to think to myself and prep for the day ahead. I always love to feel a little bit pampered every morning, as a way to energize and rejuvenate before a long day at work. 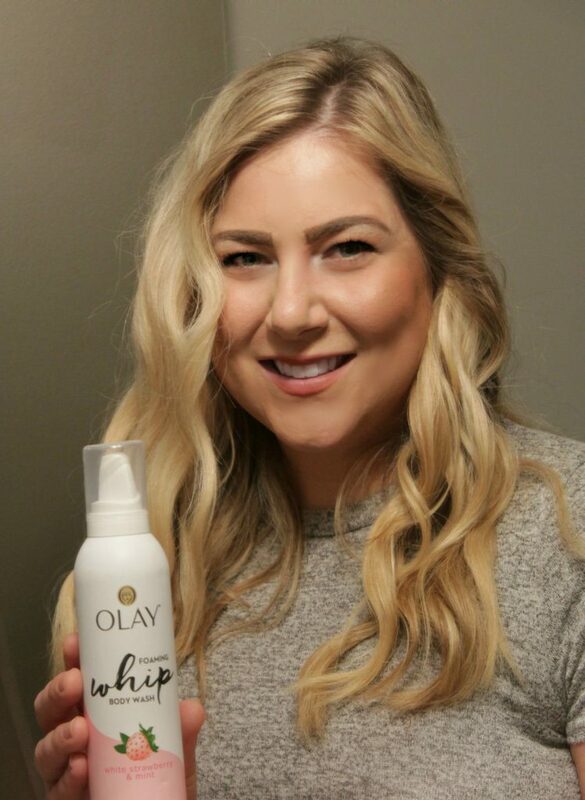 With the new Olay Foaming Whip Body Wash, I am able to pamper myself every single morning with a luxe lather! Not only does the new product provide a great experience, but it also is practical – giving me a reliable body wash while rushing through my morning shower. 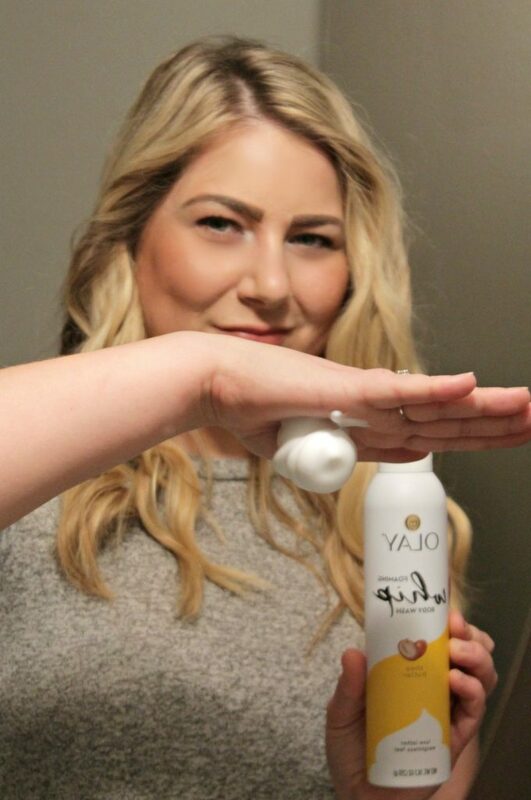 Due to the thick nature of the product, you are literally able to flip your hand upside down and not having to worry about losing the product! If only that was true of every product in my shower! I tried the “will it flip” test, and as you can see, it holds true. 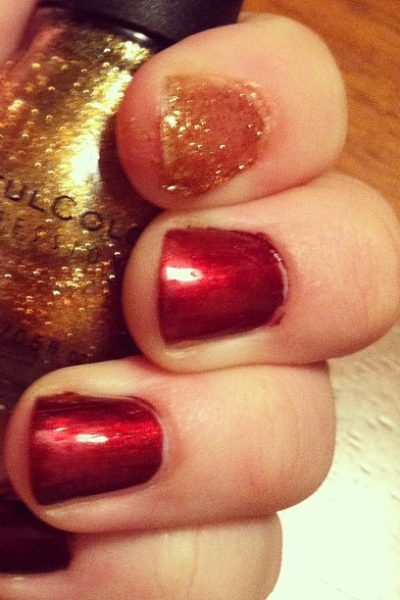 Other foam body washes would quickly dissolve and/or fall if you flipped them – not with Olay! Even though the foam is thick, it is easy to lather, providing a great go-to body wash for a daily routine. 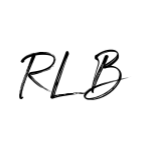 The foam creates a thick later to maximize product on the skin, but washes away effortlessly leaving my skin feel soft, smooth and weightless. For the summertime, I have to say that Shea Butter is my favorite. The scent is just enough leave your skin feeling clean and smelling nice all day. There is nothing I love more than getting out of the shower feeling refreshed and pampered, and Olay Foaming Whip Body Wash gives me the ultimate experience. My skin literally goes from dull to dreamy in a matter of minutes, I truly feel ready and confident to take on my day! 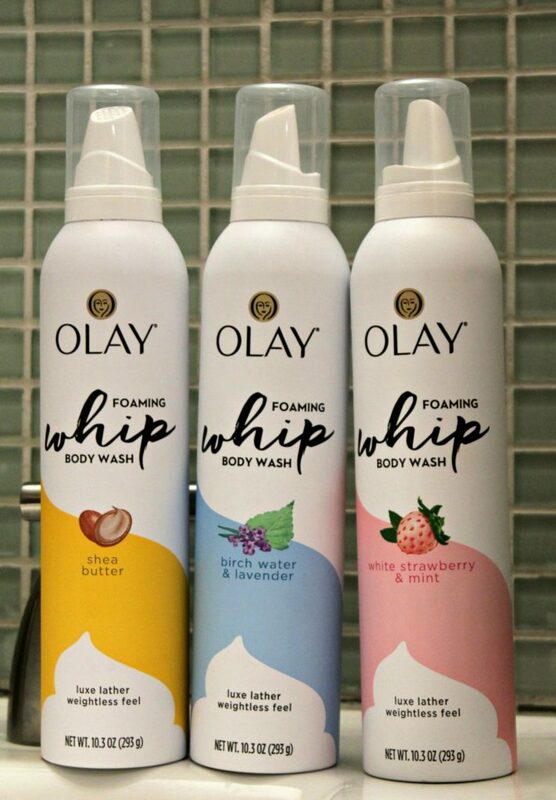 Have you tried the new Olay Foaming Whip Body Wash yet? 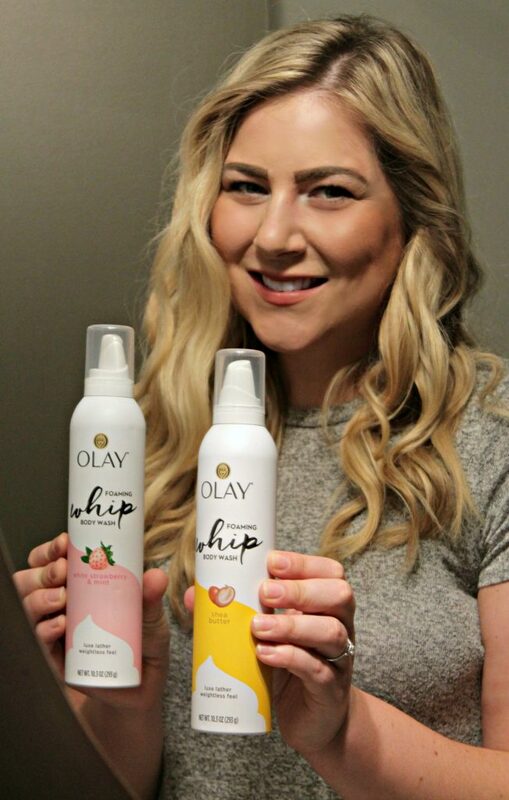 You can find the Olay Foaming Whip Body Wash at Kroger or on Olay’s website. Another bonus: this body wash retails for just under $5 and you can expect 30+ washes from one bottle. 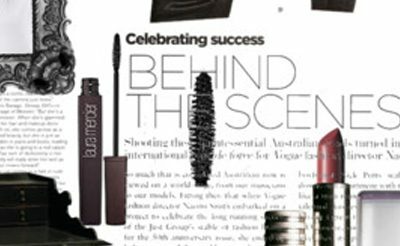 Which scent are you dying to try? Tell me in the comments below! 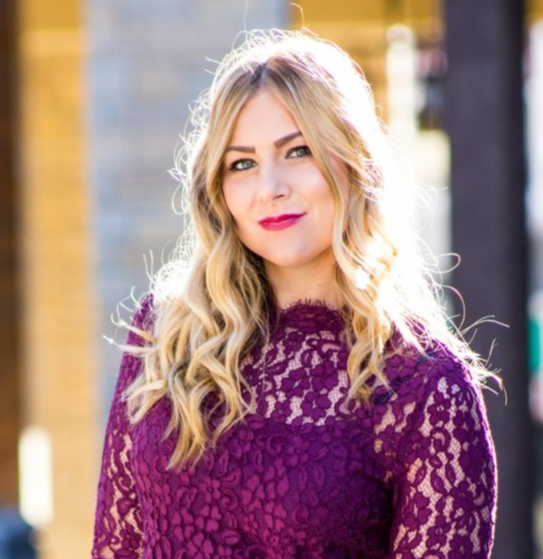 Previous New Hair + Giveaway with Salon Essence in Chanhassen! I so plan on trying this body wash out. Target currently has a 2 dollar off coupon for it in there cartwheel app. Have a great week. Oh wonderful! I hope you love it as much as I do! Which scent are you going to try? It is an amazing product. I like it. Glad you like it! It’s one of the best products in my shower!